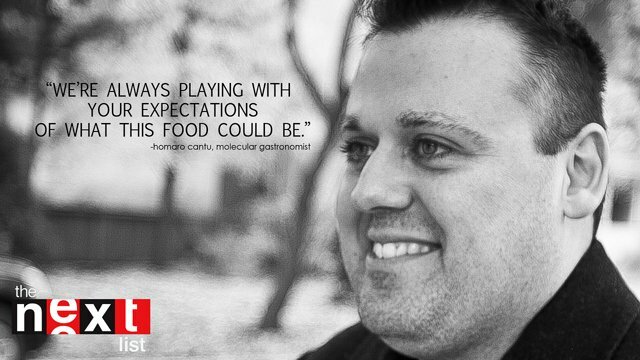 Celebrity chef, Homaru Cantu found dead after investor launches lawsuit. 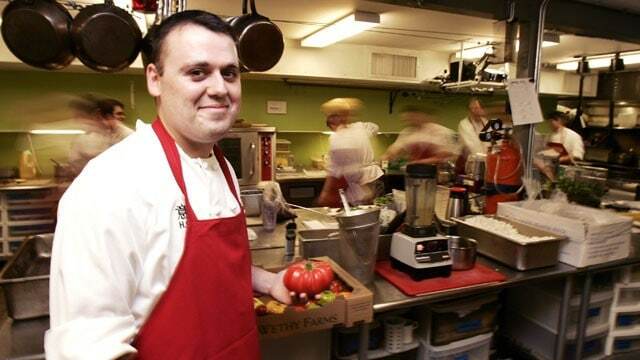 Home Scandal and Gossip Celebrity chef, Homaru Cantu found dead after investor launches lawsuit. 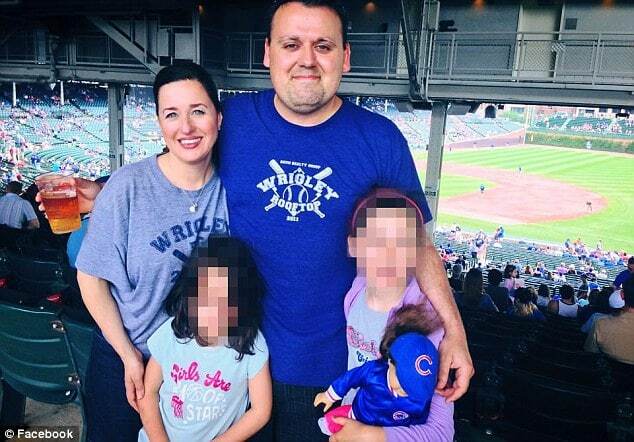 Chicago celebrity chef, Homaru Cantu, 38 of the famed Moto, has been found dead inside his upcoming new restaurant, Crooked Fork Brewery a month after an investor accused him of misappropriating funds. 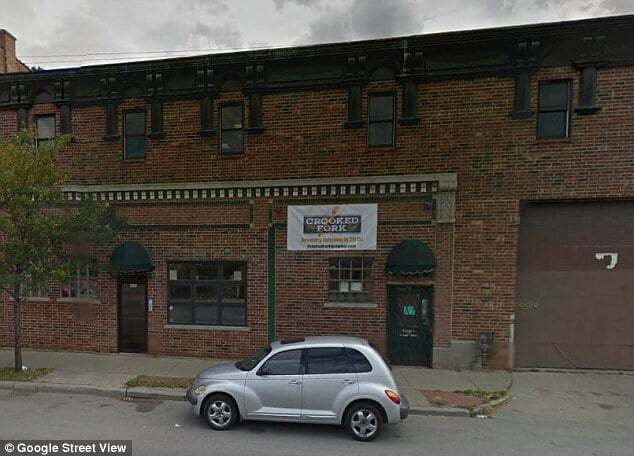 Believed to have purposefully killed himself, the chef was found hanging from the yet to be opened restaurant on Chicago’s North side. The celebrity chef’s suicide is believed to have come after accusations from his business partner, Alex Espalin that Cantu had used an earmarked bank account for personal expenses including trips, meals, a cookbook and other unrelated ventures. The accusations against Homaru Cantu, a father of two, according to friends had led to the man increasingly fretting particularly in light of the shuttering of recent restaurant ventures, Moto and iNG. Things would come to a head after Espalin filed a suit against Cantu, accusing the chef of co-mingling funds from Moto to keep iNG afloat, even though he advised Cantu to close the business. According to the lawsuit, Espalin initially invested $100,000 in Cantu’s businesses and another $50,000 later on and had a 15 per cent ownership in Moto. Told fellow chef Matthias Merges via DNAinfo: ‘He definitely had a strain, from all publicity going around [from the lawsuit]. As we all know, it’s tough. He talked about it. He just said, “It’s a difficult situation.” I told him just hang in there and power through it. Making the celebrity chef’s death even more tragic is the fact that he had risen from poverty, homelessness and drug addiction in the late 90’s to become one of Chicago’s acclaimed and sought after chefs. Yet in the end despite his success what may have tormented the man wasn’t the new battles laying ahead but perhaps the saving of face and the new found aspersions of his character and claim to fame. 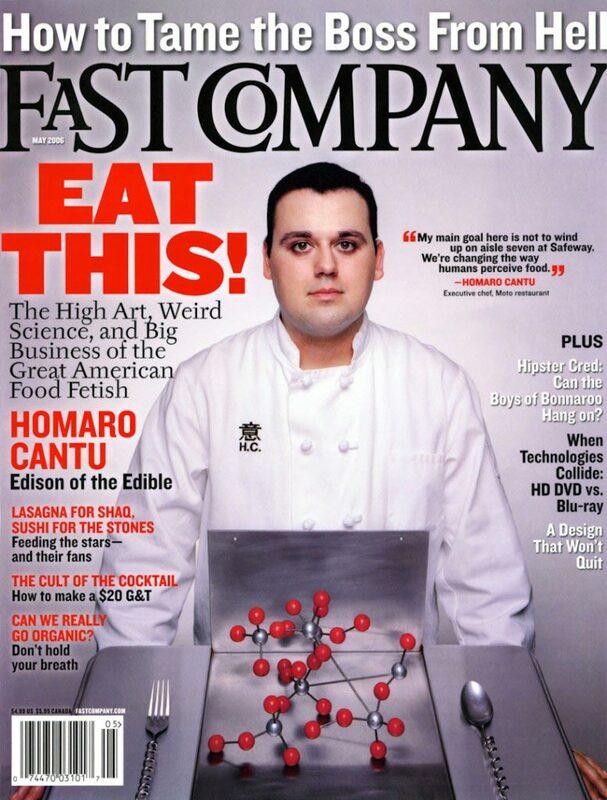 Fame and success that in the end literally killed Homaru Cantu.